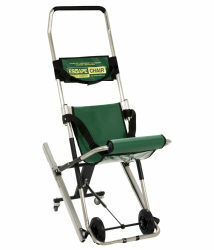 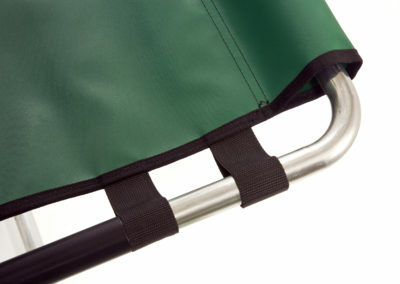 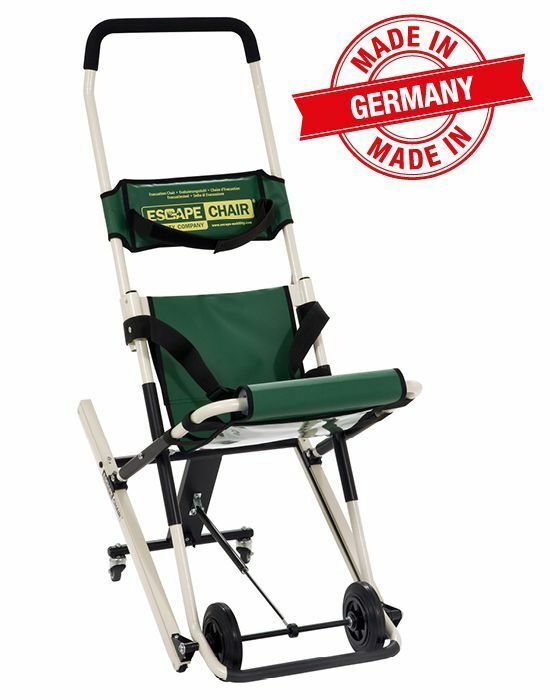 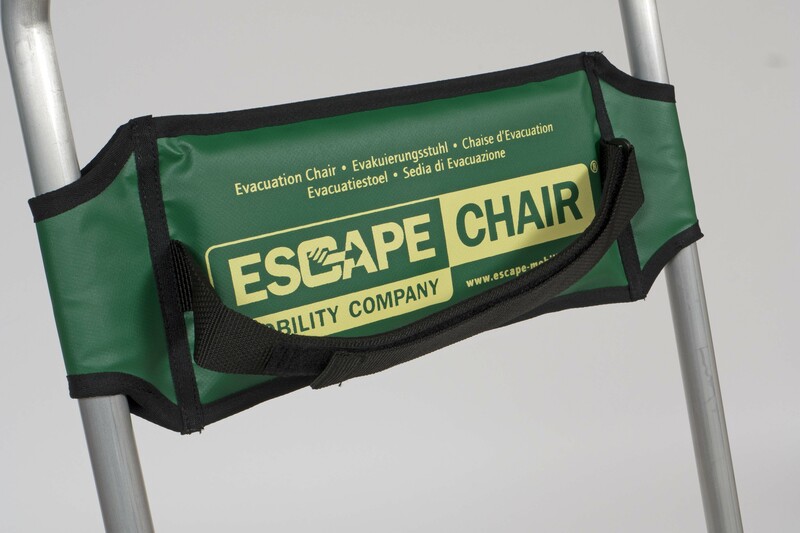 This model has some additional features fitted as standard, when comparing to the Escape-Chair® ST-B. The operating handle has an anti-slip foam grip which increases the comfort for the operator. 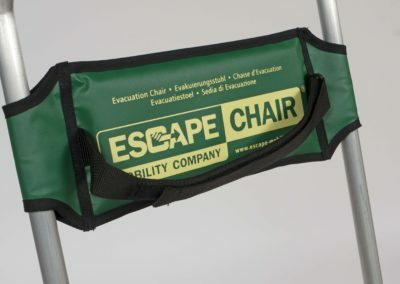 The headrest is padded and the seat is provided with extra immobilisation to give more comfort to the occupant. 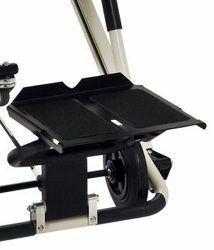 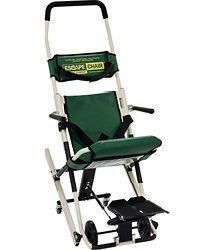 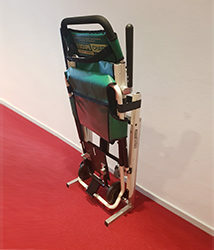 This model can also be fitted with a footrest, if desired. 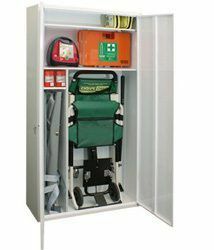 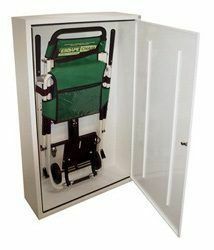 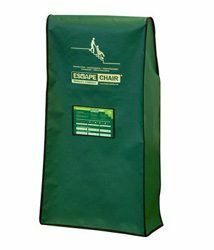 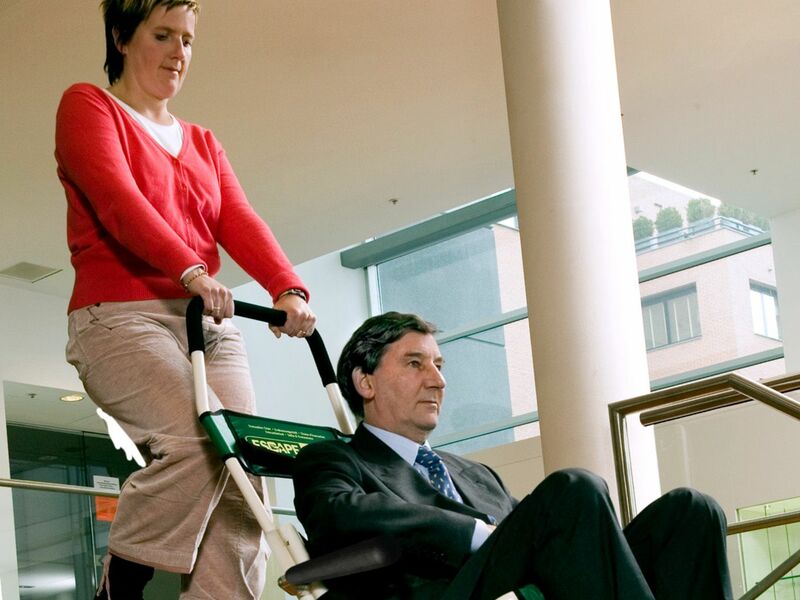 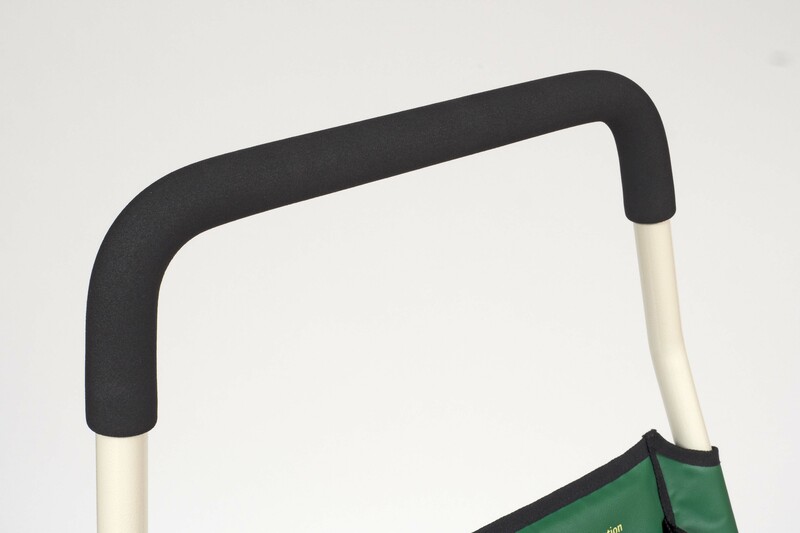 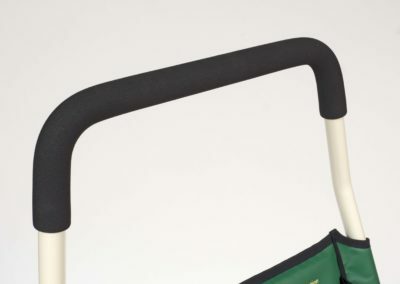 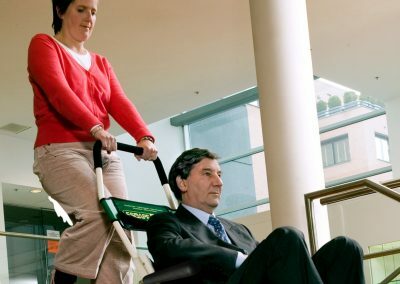 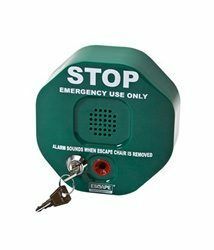 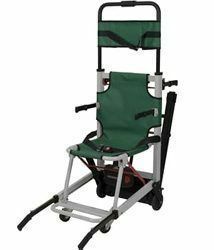 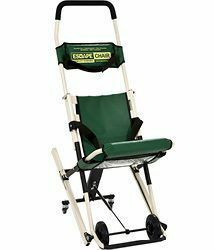 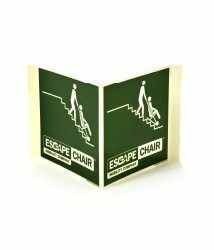 This Escape-Chair® is most suitable for helping you to meet your minimal legal requirement (General Emergency Evacuation Plan – UK) for your (public) building.